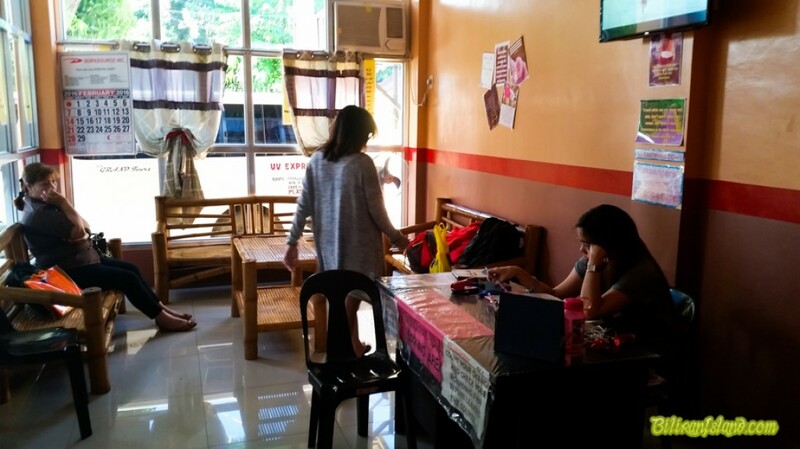 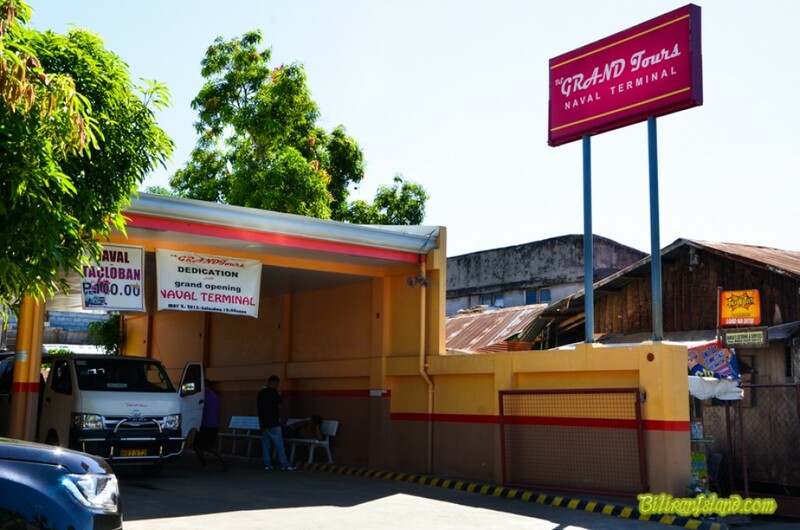 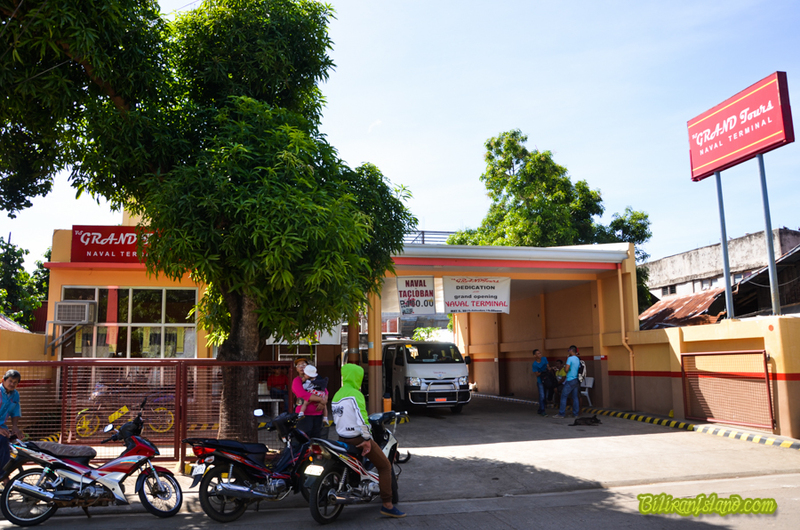 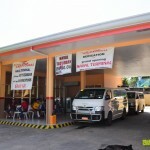 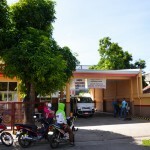 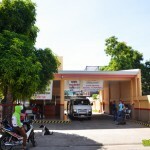 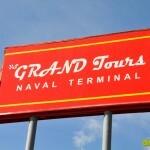 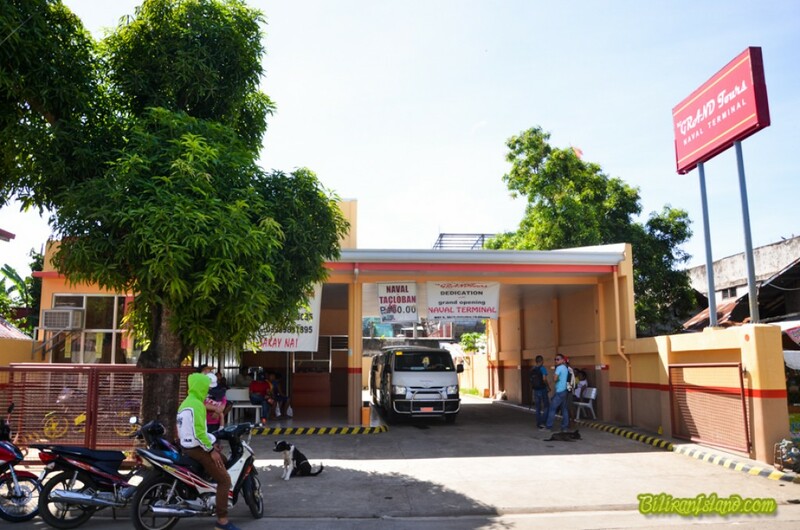 VS Grand Tours Van Terminal located in Vicentillo Street, Naval Town, Biliran Island. 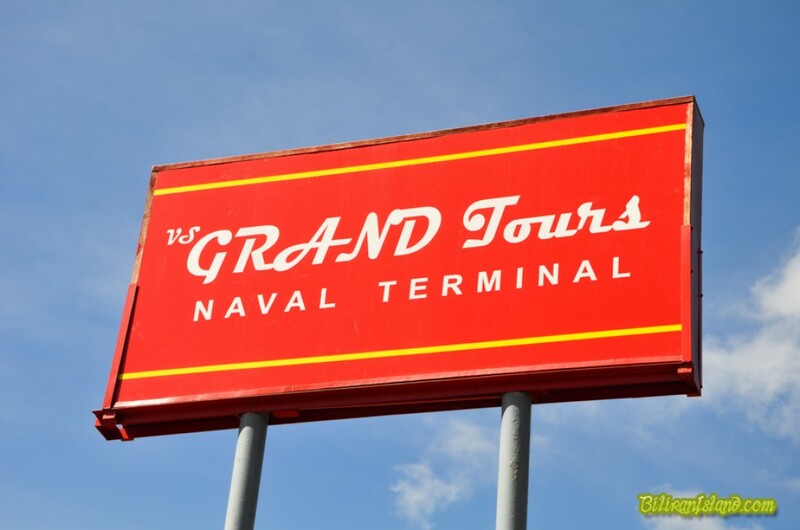 Vs Grand Tours offers air-condition shuttle vans with daily trips to Naval, Tacloban and Ormoc. 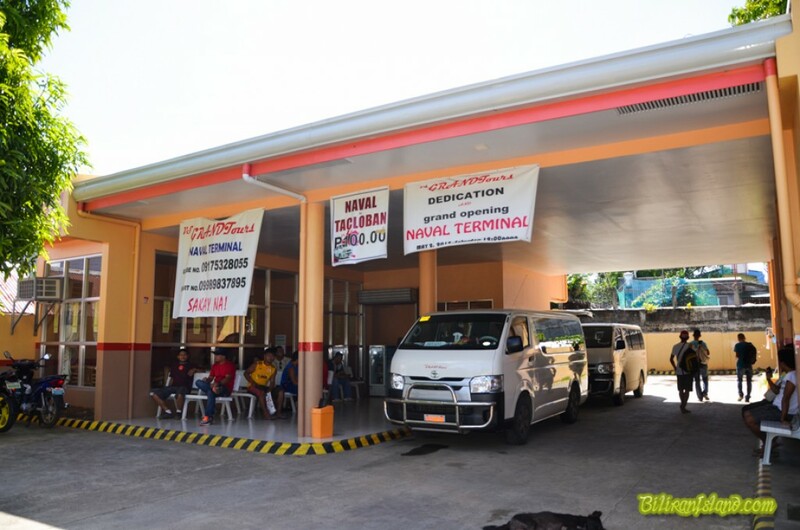 They have their own terminal with comfortable waiting lounge for its customers. 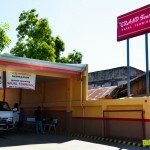 They also have reception desk for those wanting reservations.